With increasing appearance of people in the digital world, Scope of digital marketing is taking up its pace giving a boost in demand of social media marketing jobs. These social media jobs are on its verge and can be categorized in two broader categories that is Social Media Marketing(SMM) and Social Media Optimization(SMO). 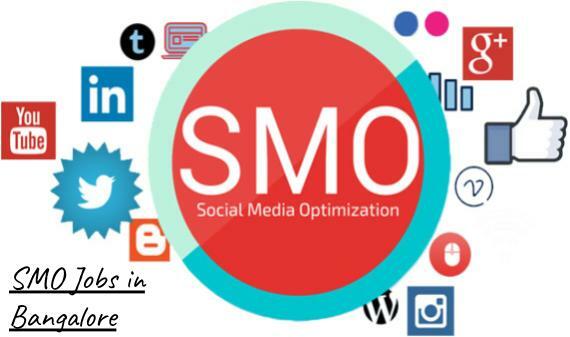 Technically SMO involves social media activities in an organic way which includes activities such as making the website friendlier to social media platform so that visitors find it easier to share the site or page through social media channels. SMM on the other hand plays more of an active role in relation to social media by referring to the development and distribution of content and other content related messages through the social web by some form of viral marketing. Hence SMM is a wider term which includes SMO activities in its execution. The goal in a SMO/SMM jobs is to gradually achieve superior customer engagement a, website traffic and revenue by strategically utilizing all aspects of the social media marketing. So if you think you love to be on a social media platform online then this the time to grab the opportunity to pick up from the following social media jobs in Bangalore. 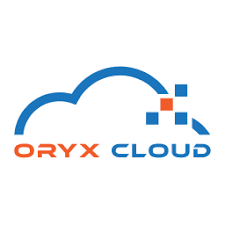 Oryx Cloud is a gulf based IT company with corporate head in Abu Dhabi and Development Center in Banglore. They are a small team with big missions whose main aim is to lead the market towards utility based computing model. They are currently hiring for Social Media Marketing profile. For more information about this post, click here. 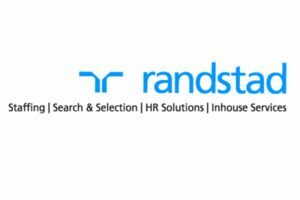 With 55 years of global presence and 23 years in India, Randstad is a pioneer in global and local HR expertise. They are india’s leading HR service provider and currently hiring people with SMM/SMO profile for their Banglore office. For more information about this job, click here. They are one of the leading brand in e-commerce sector and expanding gradually worldwide. With this expansion strategy they are hiring more people in social media sector. For more information about this job, click here. Tata Elxsi is uniquely positioned with its proven capabilities in technology and user experience, insight-led design and product engineering across multiple industries. They leverage these unique intersections to help customers create exceptional products, services and experiences and drive their strategic growth. For more information about this job, click here. 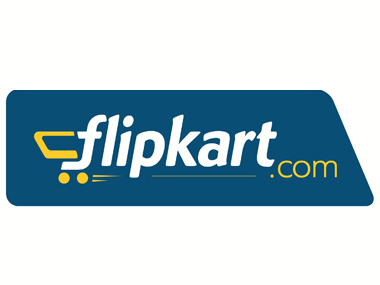 It is India’s one of the most successful startup in e-commerce sector and expanding its hands gradually. Currently they have opening for SEO analyst in Banglore. For more information about this job, click here. IGATE, a part of Capgemini group, is a global leader in providing integrated technology and operations-based solutions, headquartered in Bridgewater, New Jersey. Currently they are hiring team lead content writer. For more information about this job, click here. 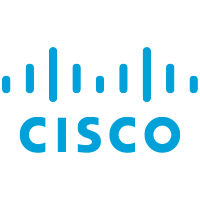 CISCO is one of the leading companies worldwide in the field of information technology. They provide with various IT services in all sectors. For the same they are now hiring technical content writers for the Banglore office. For more information about this post, click here.